Watch it. Share it. Be on the streets this Saturday to defend immigrant rights. 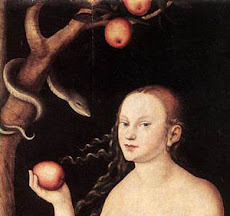 I just happen to like apples and I am not afraid of snakes.